As most single parents would know, it is very difficult finding a partner when you have to take care of little ones. SingleParentMeet wants to help you with that, by gathering single women and men with children or singles who don’t mind dating someone with a child. Whether you want to meet someone for a casual fling, a serious relationship or marriage, within a few minutes you can sign up and browse through profiles. 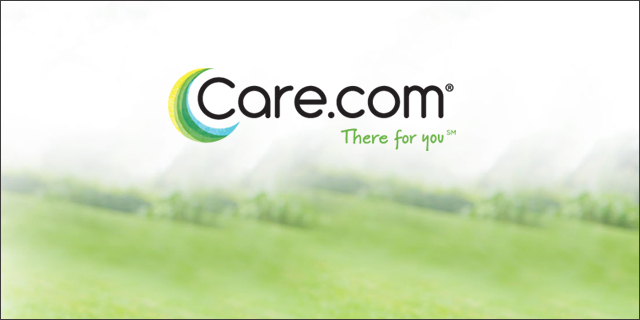 An added bonus is that the website has partnered with Care.com, which provide members with babysitters whenever they have a date night. This website differs from other dating websites, since there is no personality test for you to fill in. Although, on your profile, you will be able to explain more in-depth about your personality traits. This includes your lifestyle, your overall appearance, your interests, essays about yourself, audio and video clips of yourself. Of course, you should also add two or more pictures to make other members notice you. SingleParentMeet will show you matches based on your preferences and astrological sign. Your astrological matches will be explained to you in a more in-depth manner and they’ll let you know exactly why you are compatible with that other member. To search for profiles you can use specific keywords or base it off of certain personality traits. SingleParentMeet allows you to search who’s online and who has their birthday that day. Like the website Cupid.com, you can buy tokens to boost your profile’s visibility. But what is really unique about this dating website is their partnership with Care.com. This makes it easier for single parents to book an affordable babysitter in their area when they have a date planned. To communicate with others, use the standard private message, instant chat, audio message, video message or the “flirt” feature. Your profile will keep track of who you’ve talked to and your overall activity on the website. You can search through the “I’m Interested” section and select the member’s profile that you like. This will send them a “flirt” to let them know. Also when you ‘like’ a member’s pictures, the website will notify them. Add people who you are interested in, but not ready to talk to just yet, to your ‘favourites’. These people will get a notification that they are a part of your list. One of the unique features on SingleParentMeet is that you can send a profile of one of the members to a friend who you think might be a match for them. This friend doesn’t need to be a member on the dating website. When you’re a member of this dating website, no need to worry too much about your safety. They make a pledge not to share your personal details with third parties, and they offer safety tips about online and offline dating. You can decide to block a member who is bothering you or appear ‘offline’ in order to browse the website anonymously. SingleParentMeet.com also offers advice on long distance meetings and online dating scams. This dating website is very simple to navigate and your profile is easy to fill in, so you shouldn’t need to much help in that area. In their FAQ section they’ve gathered many answers to common questions. SingleParentMeet has a helpful support staff who is available 24 hours/day by e-mail.